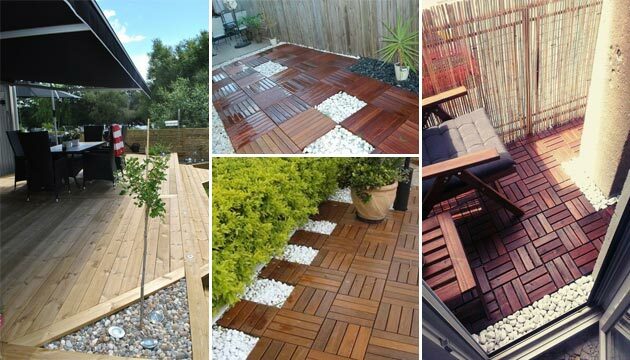 For those people who living in dry areas, having a beautiful and easy-to-maintain garden is not an easy task. 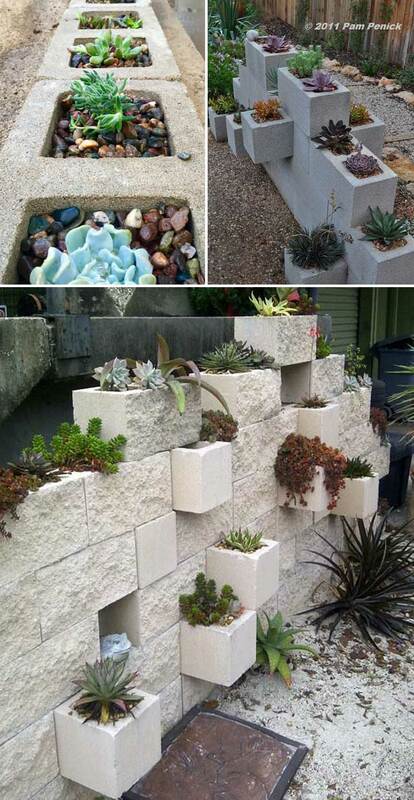 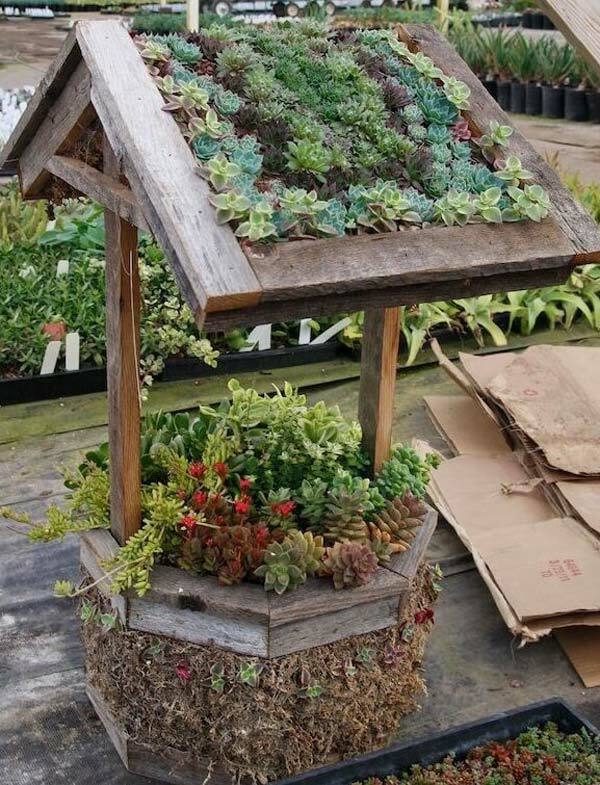 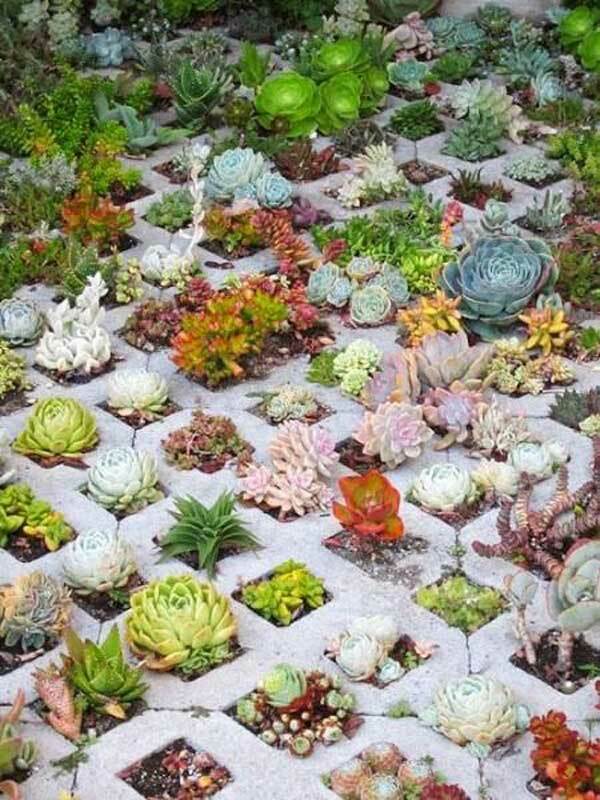 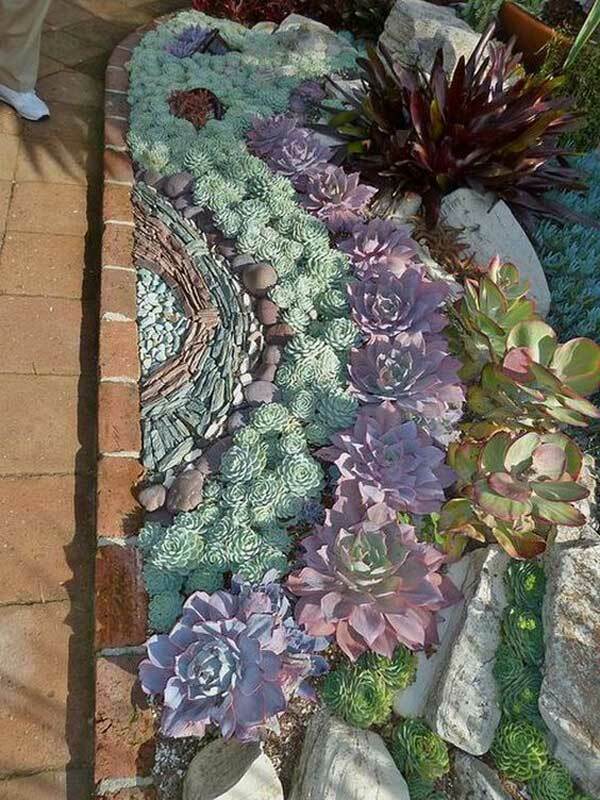 Fortunately, you can create succulent landscapes for your garden. 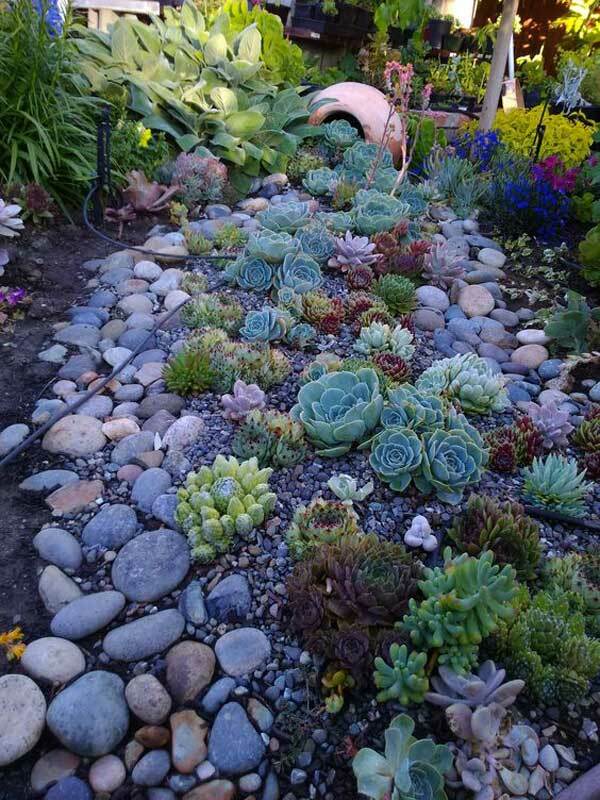 Succulents are definitely popular and trendy in garden landscaping at the moment. 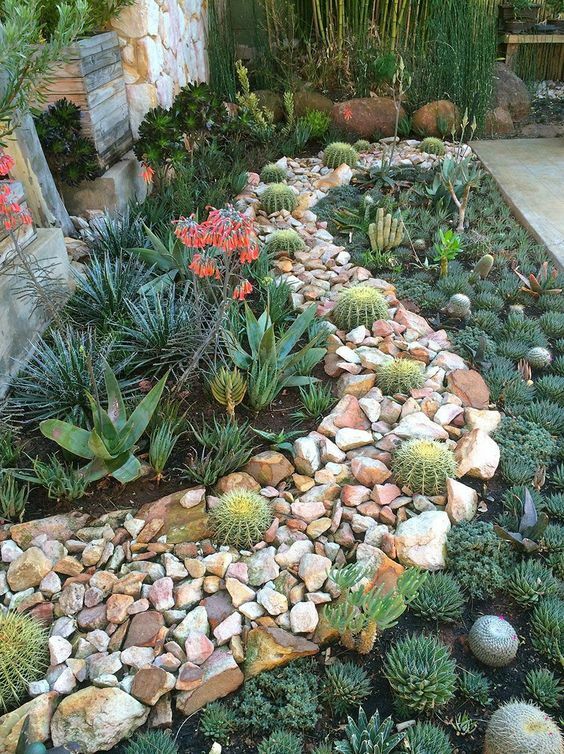 They can tolerate dry conditions, low levels of water and high temperatures, so succulent plants would be great alternative for a no water or low-water garden. 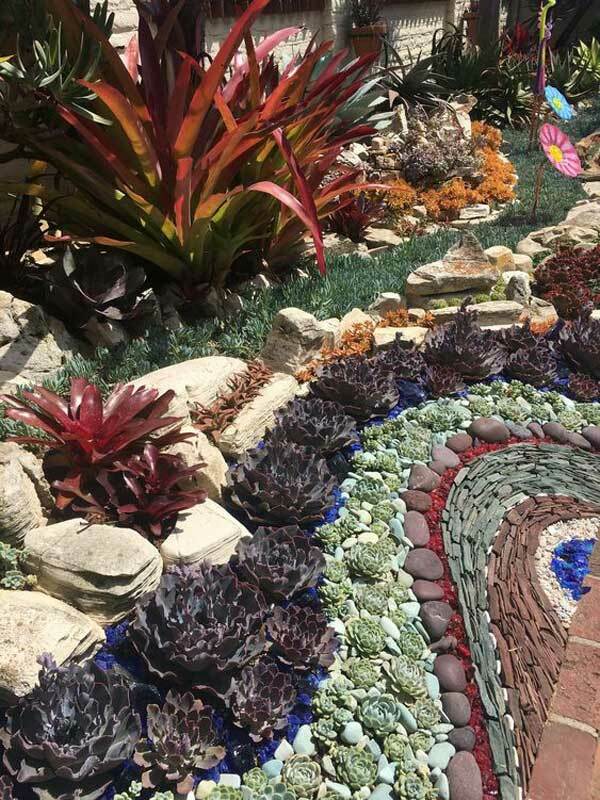 They have different shapes and colors and are definitely beautiful to have them in your landscape designs. 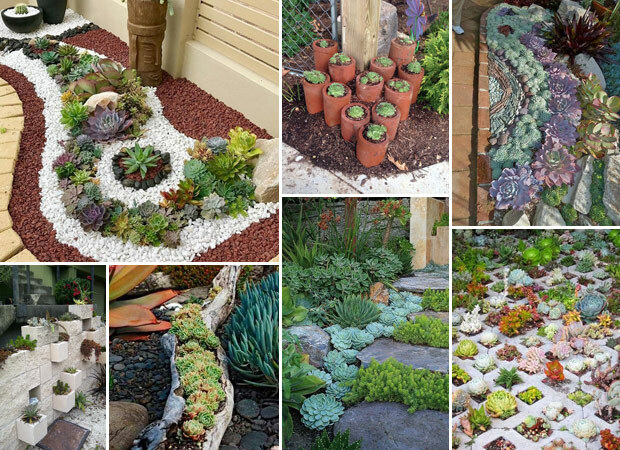 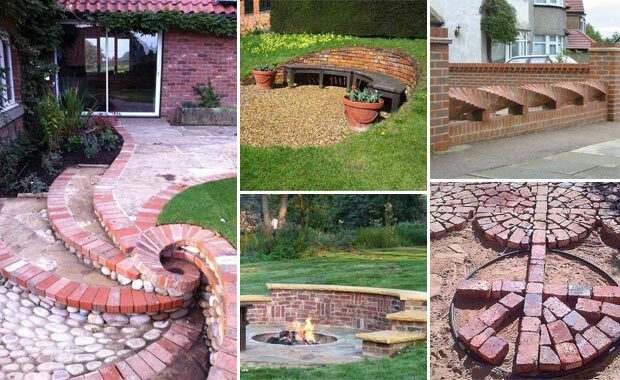 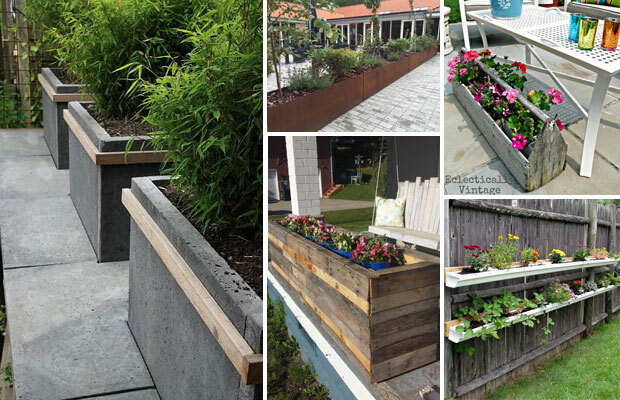 Here are some examples of succulent landscape designs which can help you get inspired. 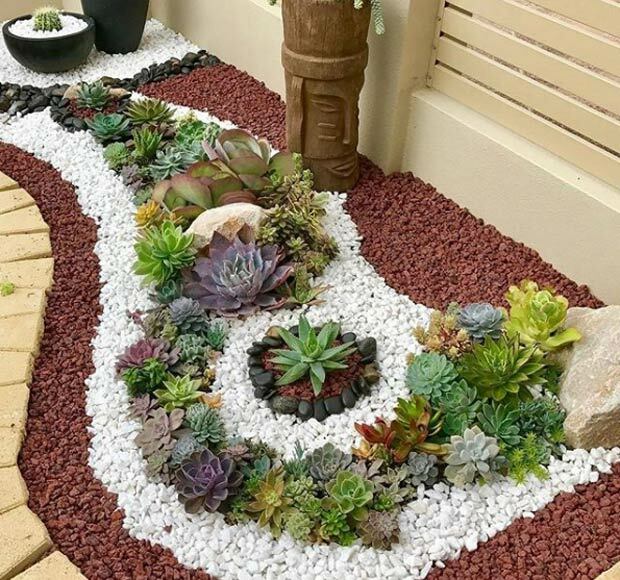 When you decide to build succulent landscape in your garden, you can find a lot of useful information on the Internet about how to grow a succulent garden. 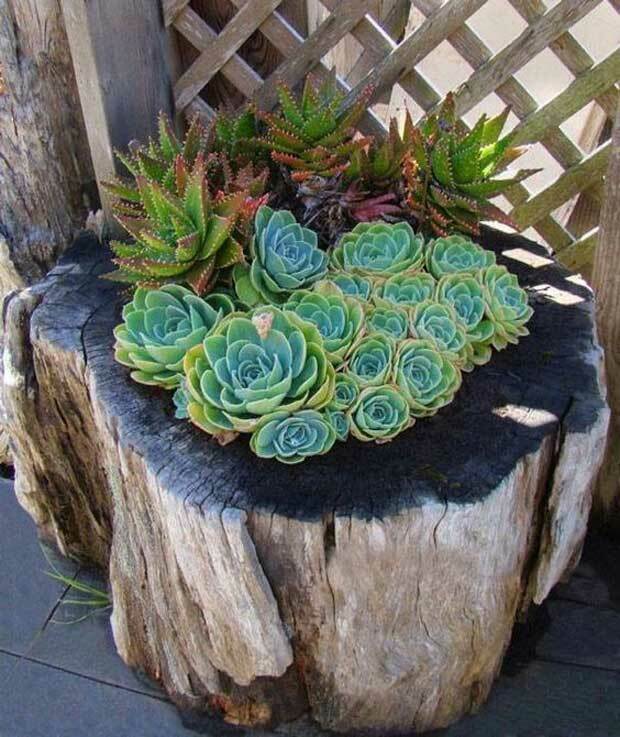 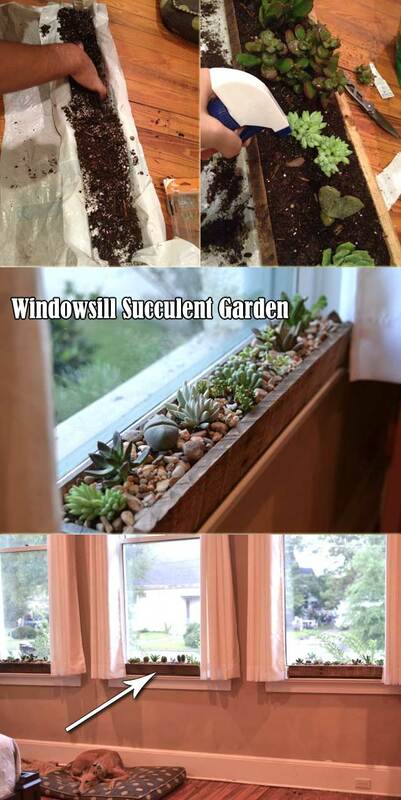 Check out the step by step instruction for “old picture frame succulent garden” here.